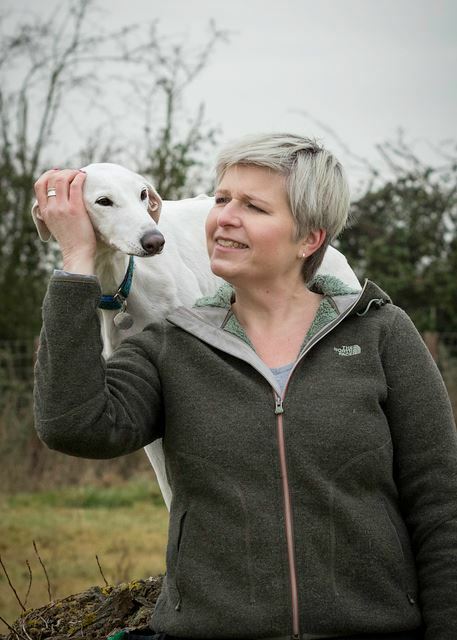 Sian owns and runs the Developing Dogs Training Centre and Holiday Cottages in Cambridgeshire, as well as giving seminars and workshops across the country. .
For most dog owners, going for a walk with their dog is one of the key components of their relationship. 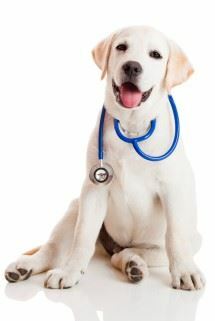 It can also be one of the most fraught with frustration, irritation, physical struggles, and can lead to owners, and dogs, dreading the daily exercise. 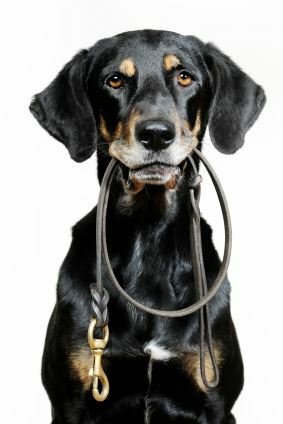 In this webinar I will be exploring what we actually mean by Loose Lead Walking - what we're trying to achieve, what are the essential pre-requisites for a dog to be able to learn how to walk with their owner in a way that suits them both, how to teach this skill and what to do when training isn't working. A fresh look at walking together, the emotions and behaviors involved, and how to set everyone up for success. Sian Ryan gained her MSc in Clinical Animal Behavior from the University of Lincoln with distinction in 2011. Whilst finishing her dissertation on Self Control in Pet Dogs she worked as a behavior counselor and trainer in the Lincoln Animal Behavior Clinic and went on to work as a researcher looking at novel ways of measuring emotions in dogs in 2012. With several years of dog training experience, Sian was the first course tutor for Life Skills for Puppies training classes and helped create and develop the course, as well as tutoring on the Life Skills for Puppies Trainers Courses offered by the University of Lincoln.